The FAA has released new Practical Test Standards (PTS) for the Certified Flight Instructor (CFI). The new standards have been updated to reflect current rules, operating procedures, and technology. 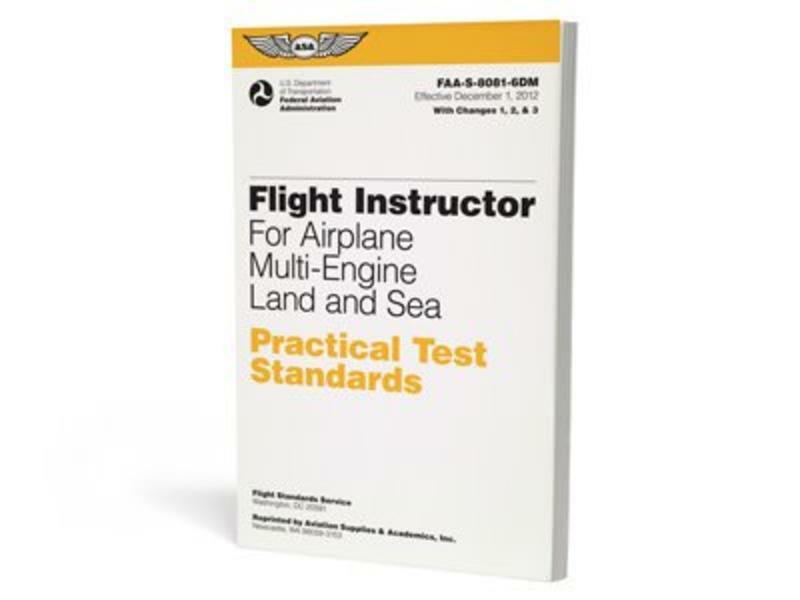 Practical Test Standards are used by instructors, students, and examiners to prepare for, review, take, or issue the checkride. They list the knowledge and experience prerequisites, the levels of skill that must be demonstrated, and describe background study and reference materials. ASA reprints the most current FAA Practical Test Standards in this series of handy cockpit-sized guides. 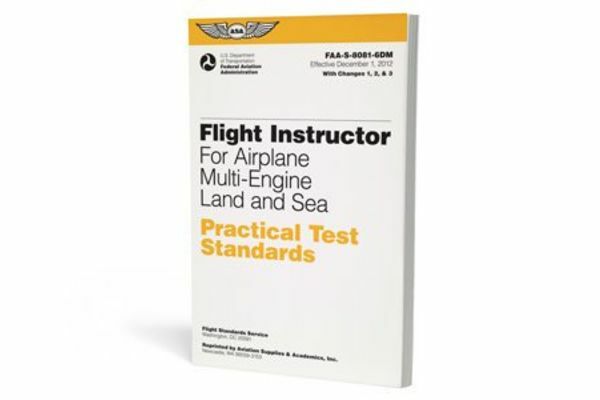 Every PTS is written by the FAA and details the type and levels of skill and knowledge that must be demonstrated before an examiner can issue a certificate or rating to an applicant.